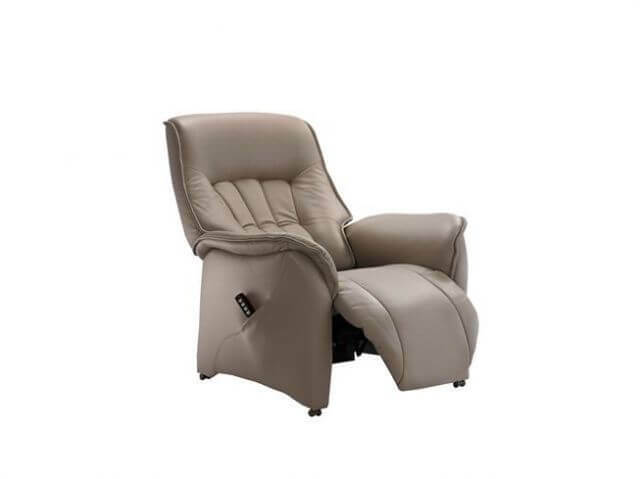 The Himolla Rhine lift and rise recliner provides supreme comfort that is difficult to beat. The elegantly stitched fluted back moulds to the shape of the body and provides support in all positions. 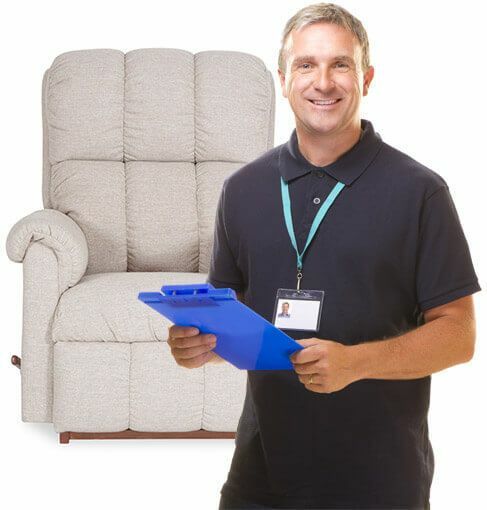 The Rhine operates using two motors allowing for independent adjustment of the back and integrated footrest. 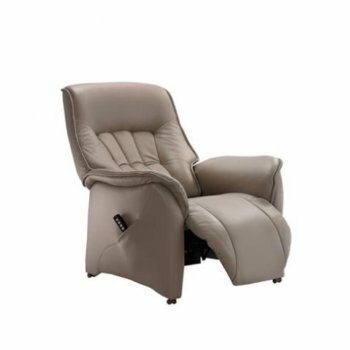 Mosel swivel recliner available as a matching recliner with a wooden swivel base, available in a variety of wood shades.